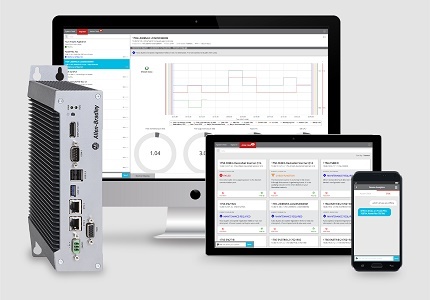 Rockwell Automation is enabling teams on the plant floor to make better, quicker decisions with the FactoryTalk Analytics for Devices appliance and a FactoryTalk TeamONE Standard Edition app. These off-the-shelf offerings require minimal configuration and can help solve common maintenance problems faster, which keeps unplanned downtime at a minimum. The appliance and app quickly help improve reaction time for maintenance teams and assist decision makers with health and diagnostics analytics for industrial devices and systems. These offerings are some of the first subscription offerings from Rockwell Automation. To further streamline the adoption process, a new e-commerce portal is used to manage the new offerings. All subscriptions and management can take place within a single, self-service portal.